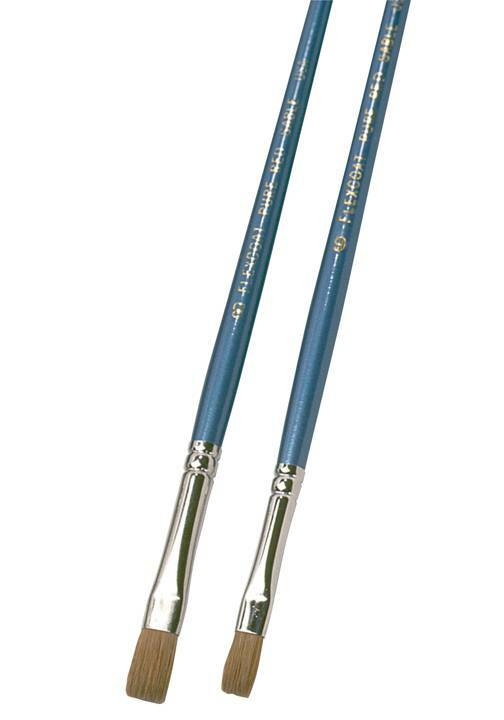 The finest pure red sable brushes available. 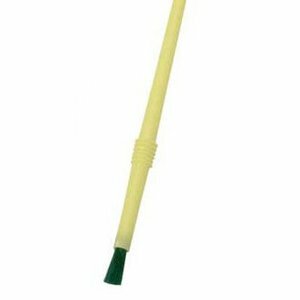 The firm, dense sable provides superior control and is very durable to last for many jobs. 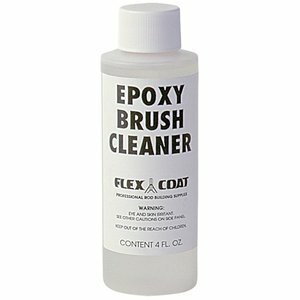 Clean up with Flex Coat brush cleaner. 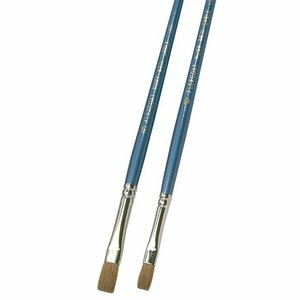 Available in the more popular 1/4" size or slightly larger 3/8" size. Please specify size.